If you’ve ever bought something off the back of a recommendation from a friend, you know how powerful this kind of marketing is. In fact, 84% of consumers say they trust peer recommendations over any other kind of advertising. 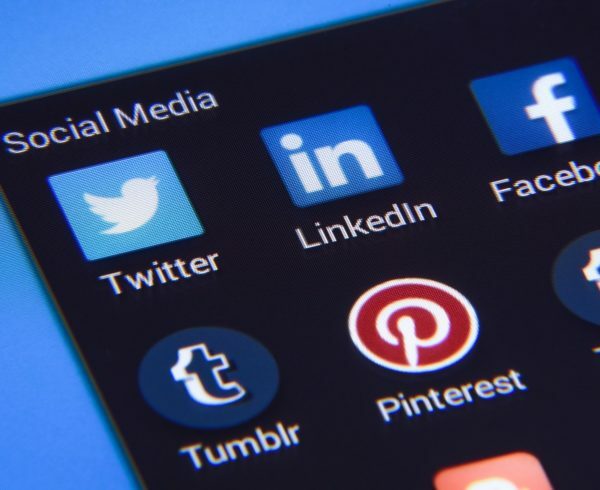 And, with 74% of consumers relying heavily on social media to help them make purchasing decisions, it’s a no-brainer to combine the two. 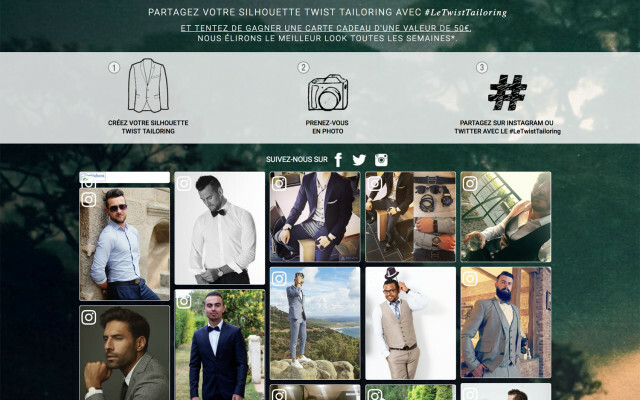 This is where user generated content (UGC) comes into play. Essentially, this is content that’s produced by someone outside of your company, like a fan or customer, and shared on social media. It can be a visual post on Instagram, a customer review, or a Tweet detailing their experience with you as a brand. 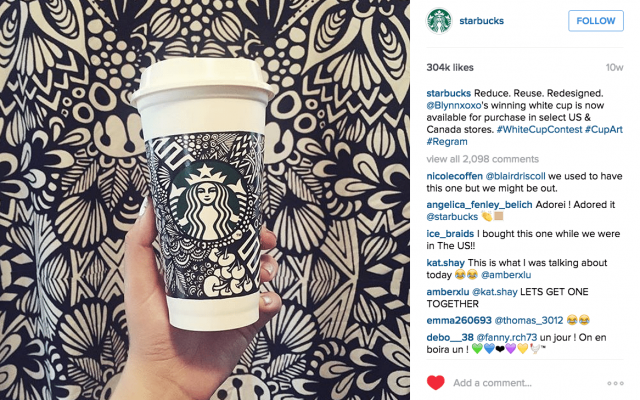 A good example is Starbuck’s White Cup Contest, which encouraged customers to share their photos of their coffee cups on social media and gathered 4,000 photos in just three weeks. 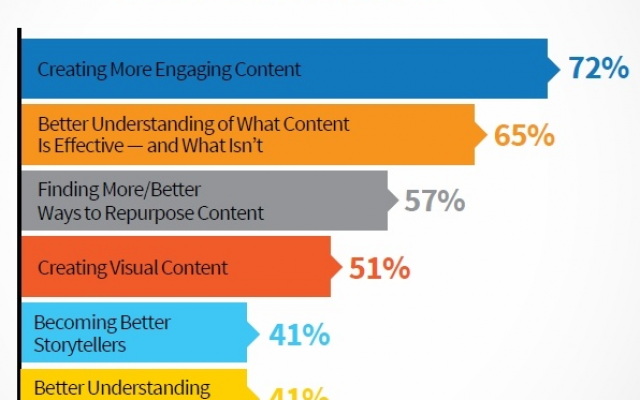 In one survey, 85% of consumers said they found UGC more persuasive than brand-created content. Now you know how powerful UGC can be, let’s take a look at the ways you can quickly, easily, and successfully share it on your social media channels. 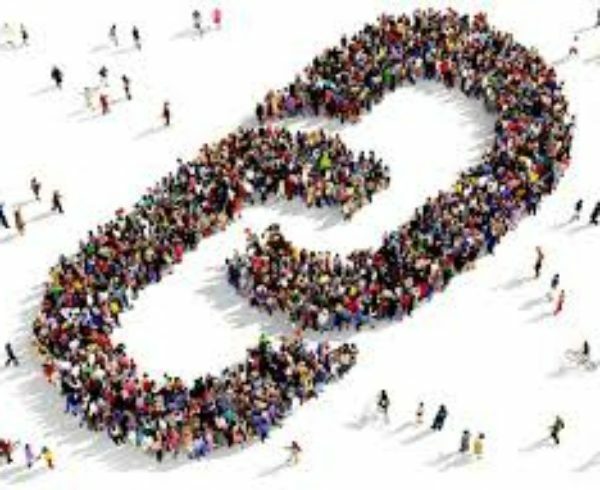 The easiest way to collect content your customers have created is to get them to share it via a specific, relevant hashtag. Not only does this give prospects a chance to get an insight into what their peers think about your brand, but it also gives you access to everything that has been created in one place. From there, you can share the best posts with your followers. It’s important that you choose the right hashtag, though. You want something that’s relevant, catchy, and reflects the personality of your brand. It’s also worth checking what content has already been posted on a hashtag before you take it up as your own just to make sure that no one else is using it and it’s free of any shady content. 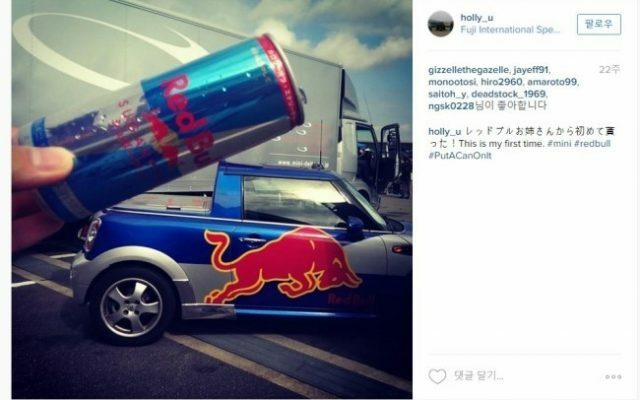 Red Bull used the hashtag #PutACanOnIt for one of their UGC campaigns, which started when a customer snapped a photo of a Red Bull can which looked like it was on top of a Mini. 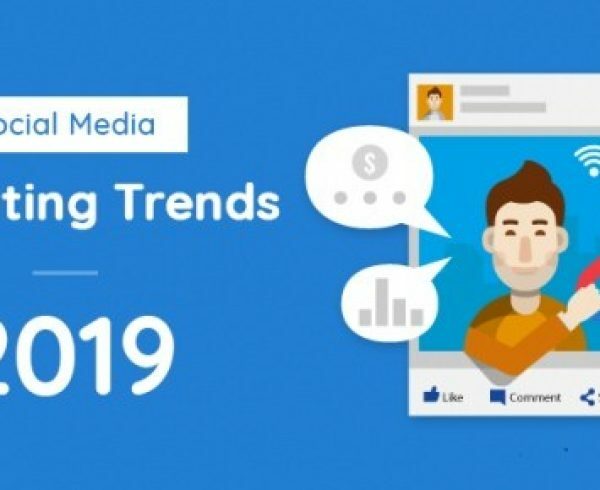 93% of marketers have seen drastic improvements in their brand’s exposure through influencer marketing.This is essentially getting authoritative figures in your industry to share content about your product. Though it’s not using your customers content creations, it still instills a sense of trust in prospects because the credibility of influencers is higher than that of brands. You don’t have to run a huge hashtag campaign or get influencers on board to make the most of sharing UGC on social media, though. One of the quickest and easiest ways to find content about your brand that hasn’t been created by you is to search on social channels. This will help you see what customers are saying about you in the public sphere and give you the chance to share the best posts with the rest of your followers. 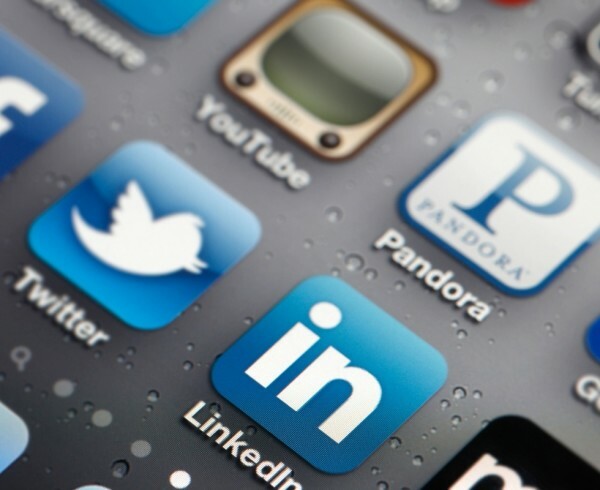 To do this, simply use the search bar on your social media channels and search for the name of your brand. This should bring up recent posts that others have shared about you. Finding the time to dig through UGC can be a problem for a lot of marketers, but it can be easier than you think. With a tool like Dialogfeed, you can gather together all mentions of your brand on social media in one place. All you have to do is enter the hashtag you want to collect content from and it will pull in everything from top social platforms like Instagram & Twitter. The simple and efficient idea after you have collected UGC, is to republish it where it is important for you: on your website, social media, or wherever else may be important. Republished UGC can become a great source of free social proof, especially with the power of the virality on social media. Not only can republished UGC build trust and validity with potential customers but it can also help boost your SEO as well. Using a social wall, such as the one Dialogfeed provides, gives you the ability to quickly share the best content and organize it so you have a vault of high-quality content you can share over and over again. It’s the perfect way to animate, inspire, engage and boost your brand audience. If you haven’t already started leveraging the power of UGC, it’s time to jump on the bandwagon. Not only does it provide you with mountains of awesome content that would take you ages to create yourself, but it boosts trust and credibility with your brand.